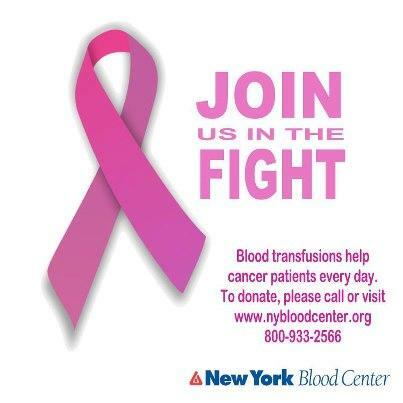 A Blood Drive will be held Friday October 26th at the Blauvelt Fire House from 3:30PM to 8PM. The drive is in support of Breast Cancer Awareness Month. And with the upcoming storms, the blood is needed. Come and show your support.